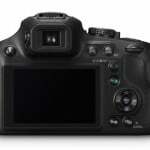 Panasonic has this week added a new addition to their range of cameras, in the form of the newly launched Panasonic Lumix DMC-FZ70 which is equipped with a 16.1 megapixel sensor. 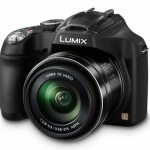 The Panasonic Lumix DMC-FZ70 comes fitted with a 20mm Ultra Wide Angle Lens with a Super Telephoto 60x Optical Zoom providing a 35mm camera equivalent: 20-1200mm. 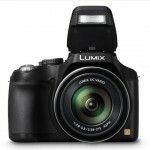 Panasonic says they have packed their new Panasonic Lumix DMC-FZ70 camera with “the best multimedia technologies Panasonic makes” and it includes a F2.8-5.9 lens brightness allows users to capture both video and photos in low-light conditions. 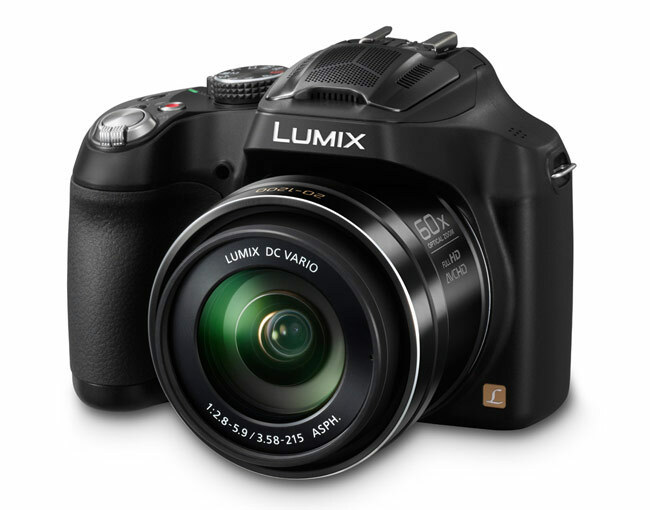 Other features of the Panasonic Lumix DMC-FZ70 camera include optical image stabilisation, together with an Intelligent Resolution technology, enabling the FZ70 to extend the zoom ratio up to 120X equivalent while maintaining the picture quality.